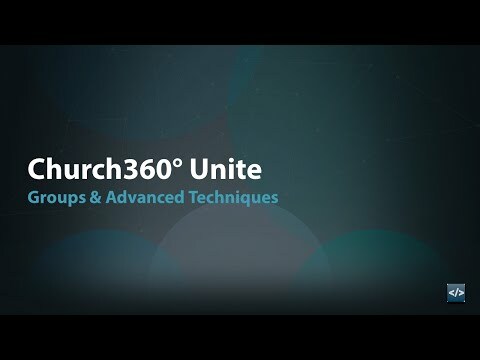 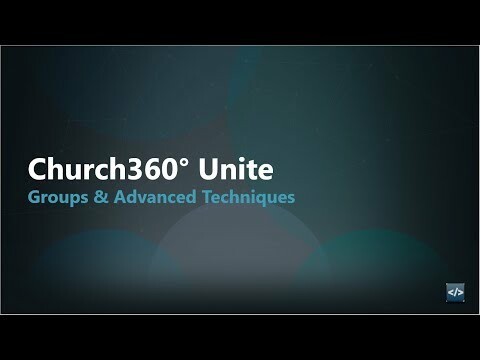 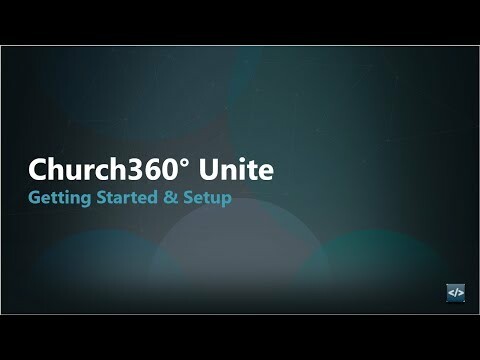 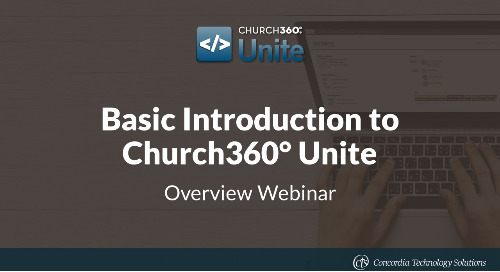 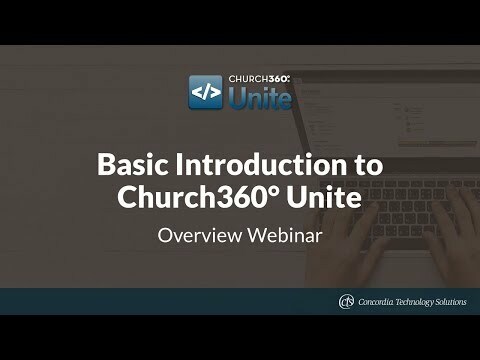 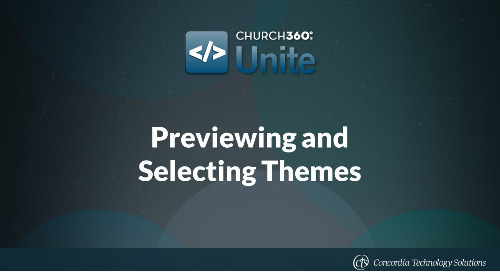 This overview training walks attendees through the basics of Church360° Unite and describes all essential functionality. 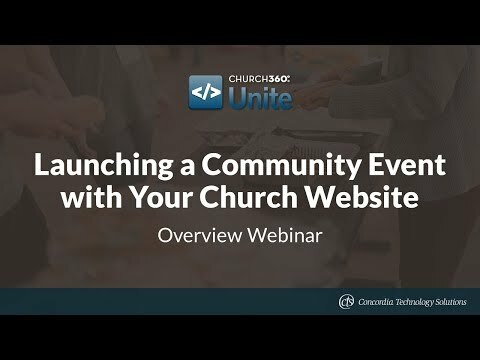 Do more with events than just list them on your church website. 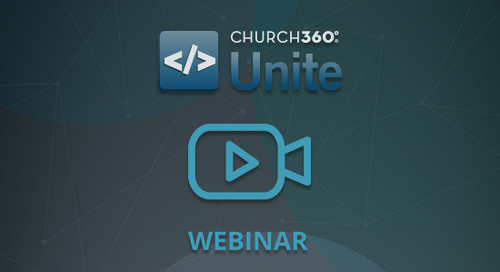 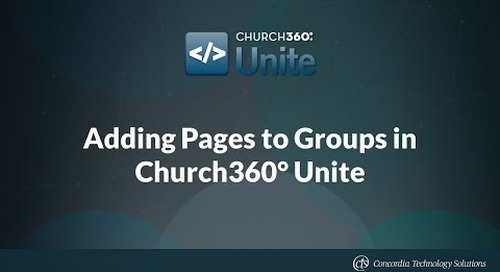 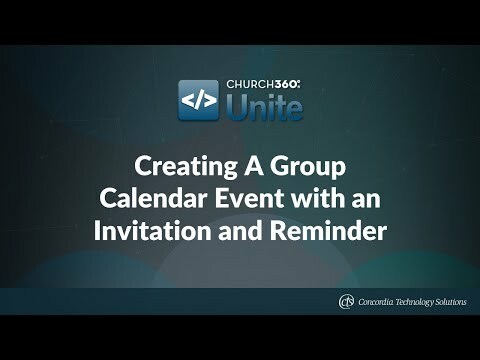 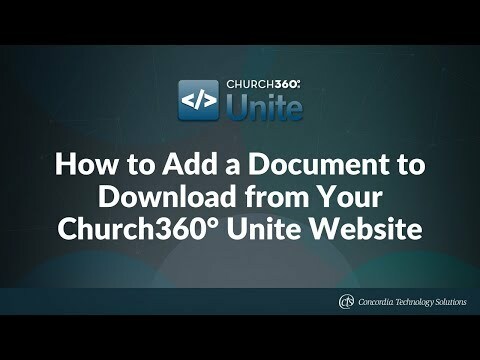 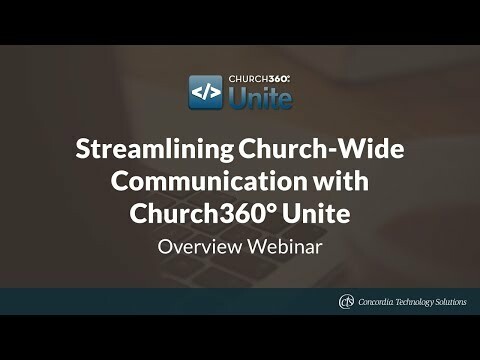 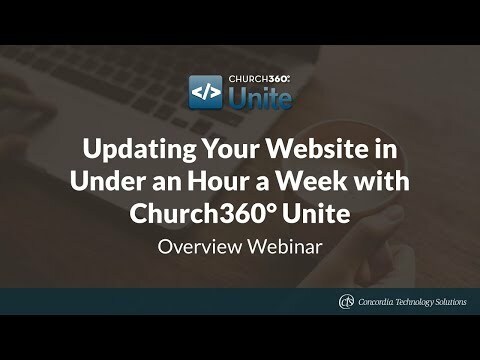 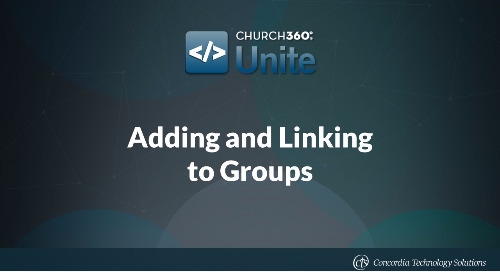 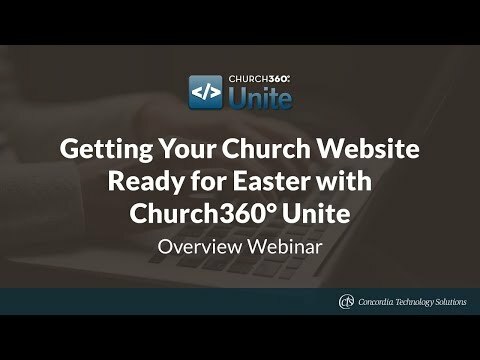 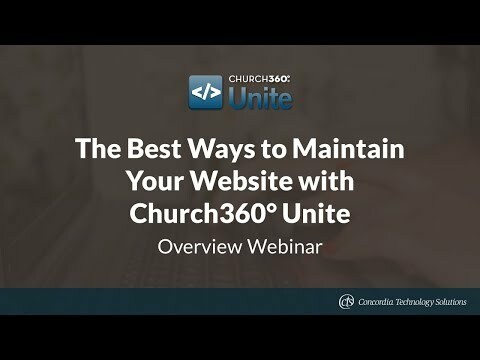 Learn how to use Church360° Unite to make your website a hub for all communication surrounding community events. 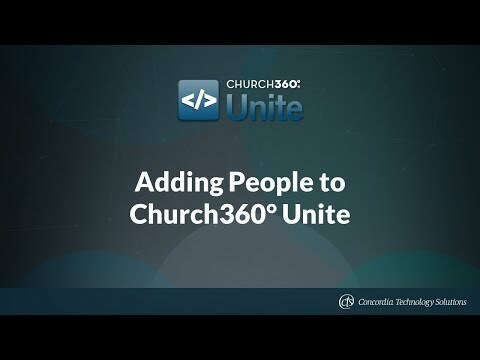 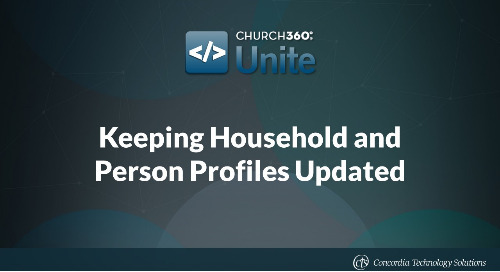 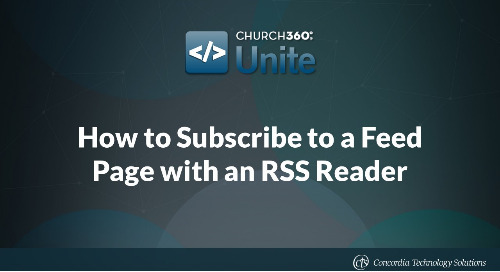 In a few simple steps, you can add new people to your Church360° Unite site, allowing them to view the member directory and setting them up to be users on the site.